You’ll then be in a home directory such as PS C:Userssammy. Note: If you don’t have git installed, Windows will open a dialog box asking if you want to install it. Click Yes to continue and follow the installation instructions. 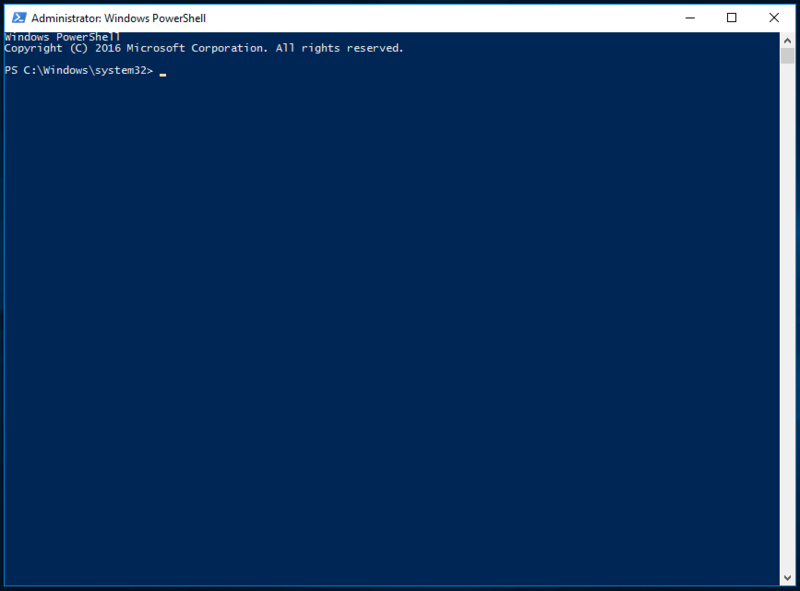 Now that you have the Go workspace set up, create a simple “Hello, World!” program. This will make sure that your workspace is configured properly, and also gives you the opportunity to become more familiar with Go. Because you are creating a single Go source file, and not an actual project, you don’t need to be in your workspace to do this.